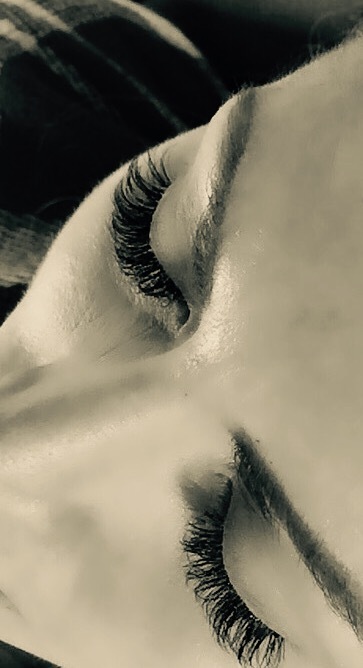 Specialising in both Russian Volume & Classic Individual lash Extensions. Personally tailored to you. 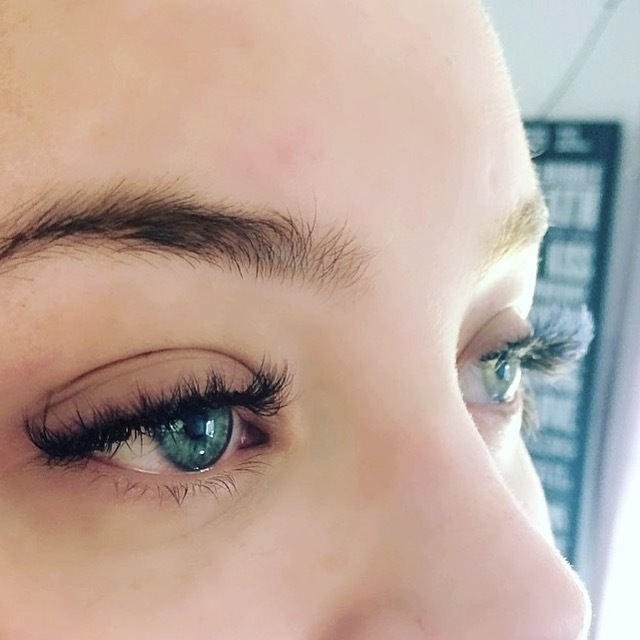 Fully qualified and insured lash technician, specialising in both Russian volume & Individual eyelash extensions beautifully tailored to you.